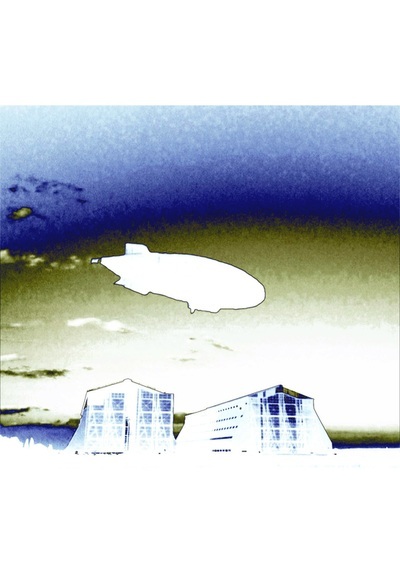 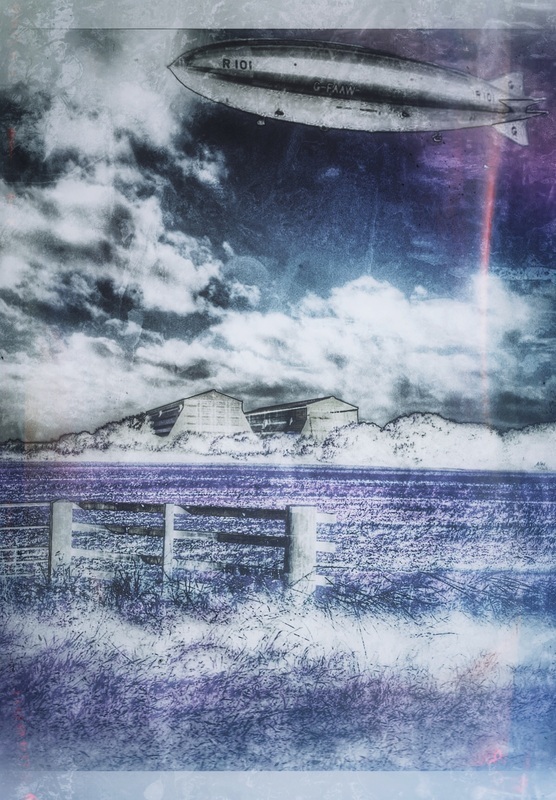 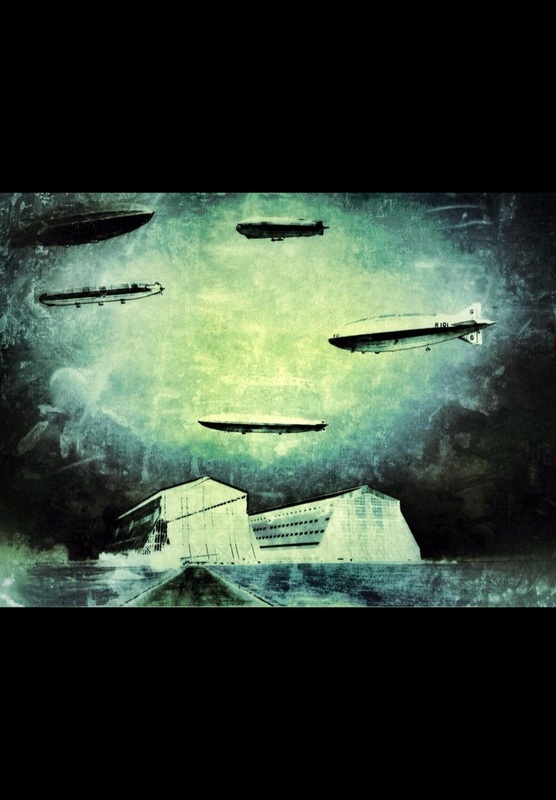 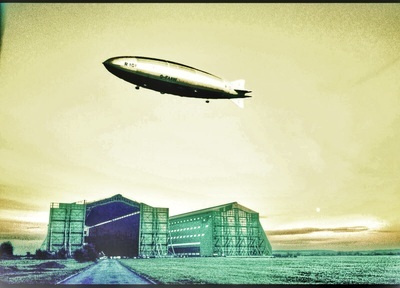 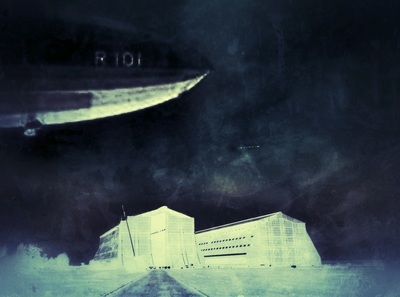 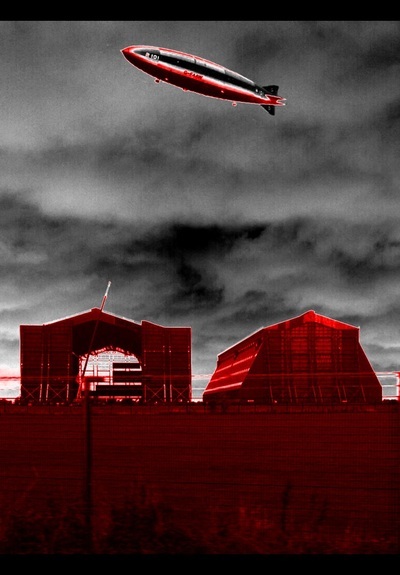 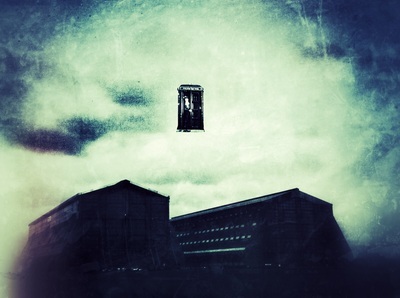 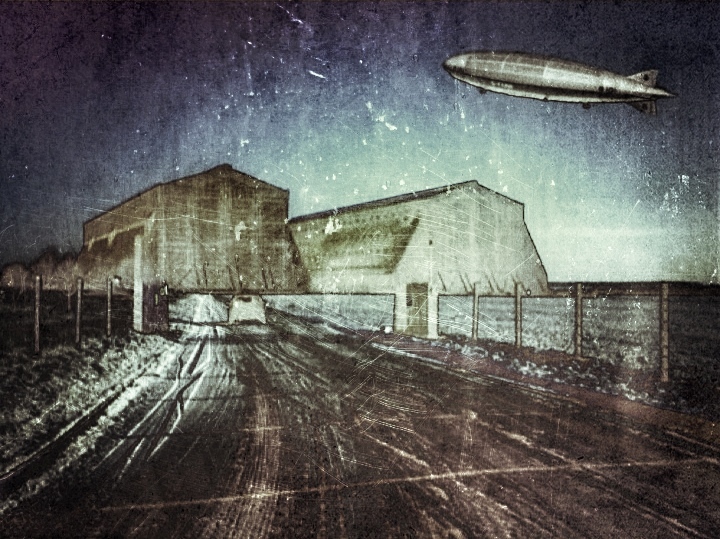 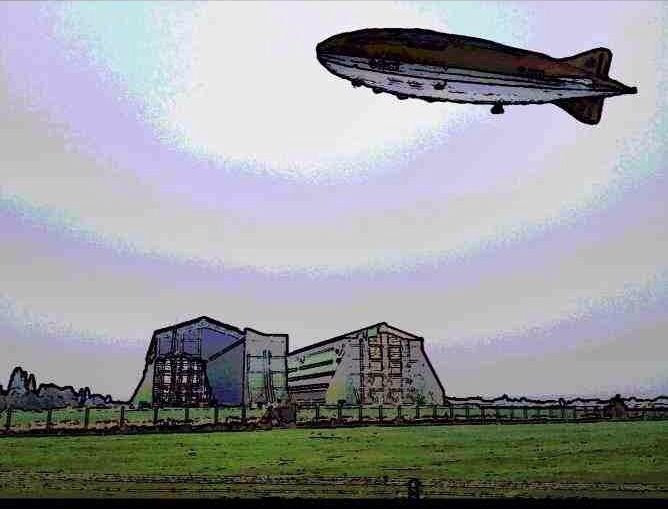 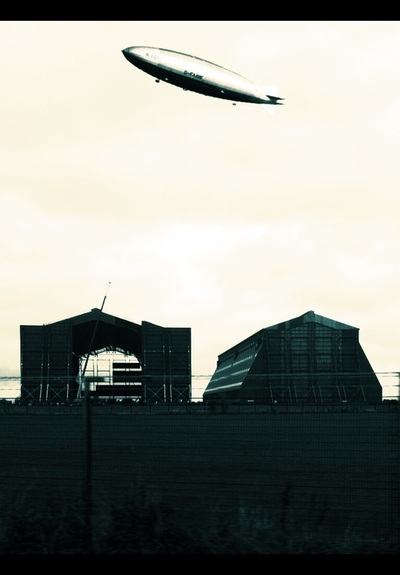 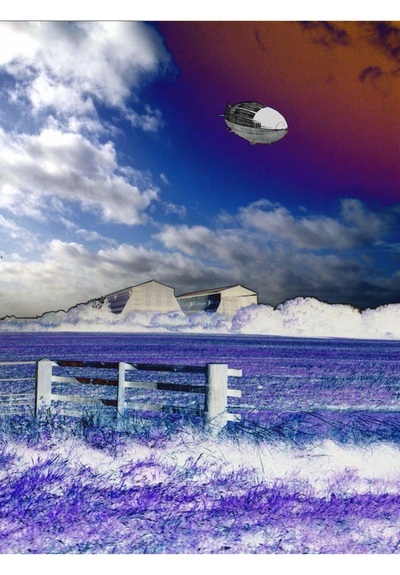 A selection of my artwork based on the Historic and fantastic Cardington Airship Sheds, featuring many airships from the R101 R100 R38 31 and R32, The Sheds (hangars) are a major part of the Bedfordshire skyline and they have inspired me over many years, to me they have always been there. 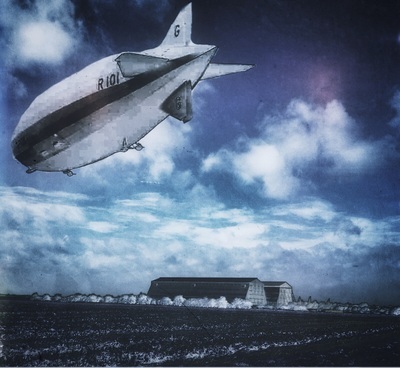 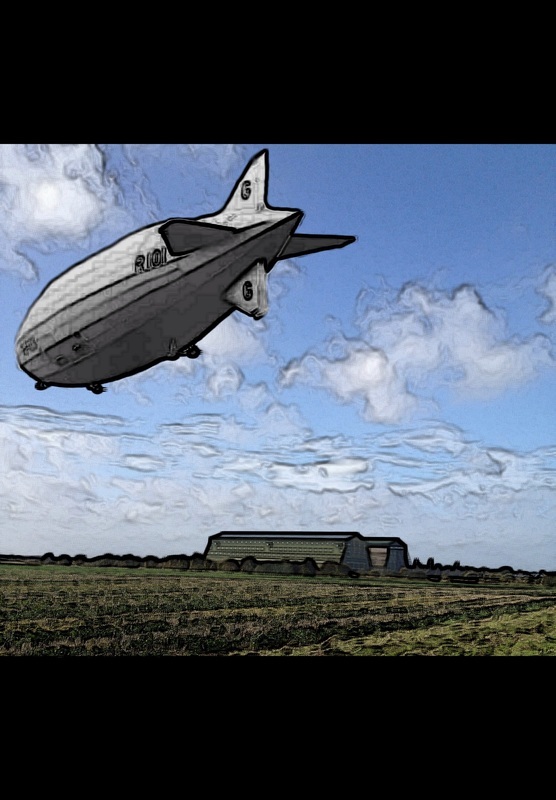 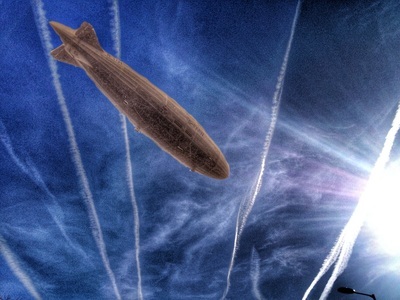 and long may they continue to stand as a grand memorial to the great days of the Rigid airship, however Cardington has been around a long long time (100 years in 2017) and there is more to Cardington than just airships. Any how i hope you like the images i have posted, there will be more in time.